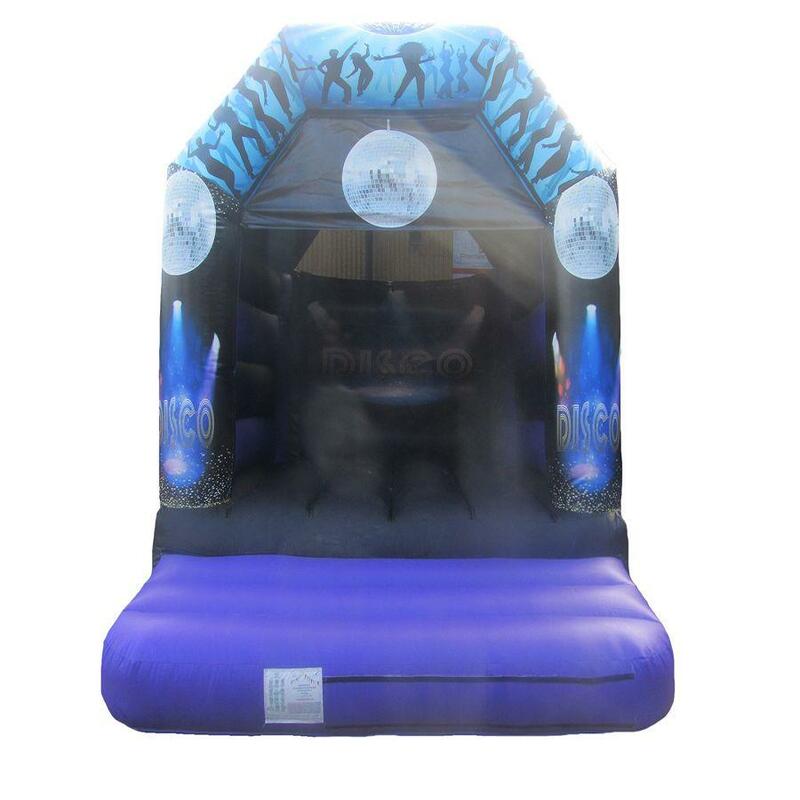 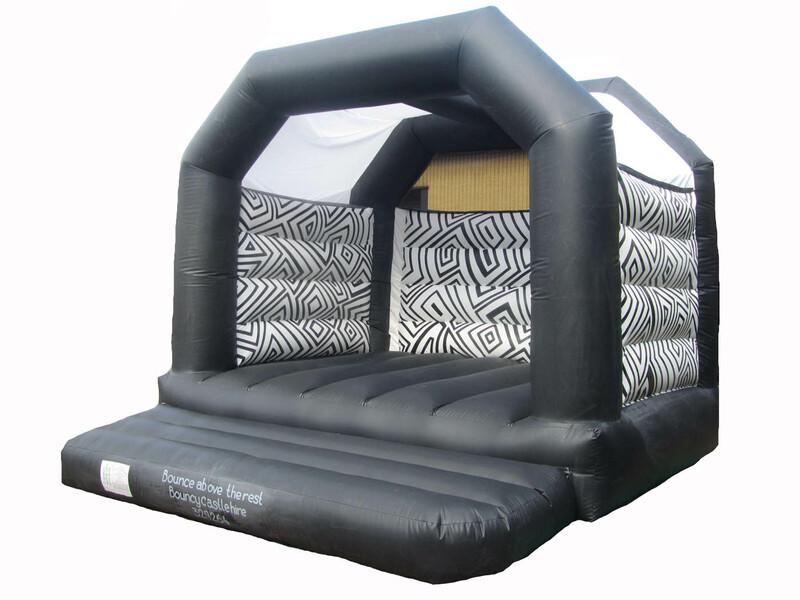 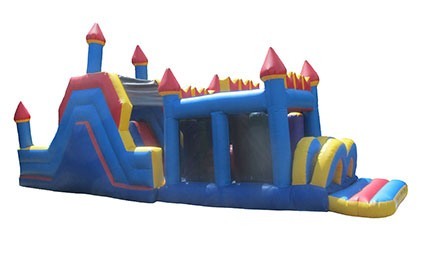 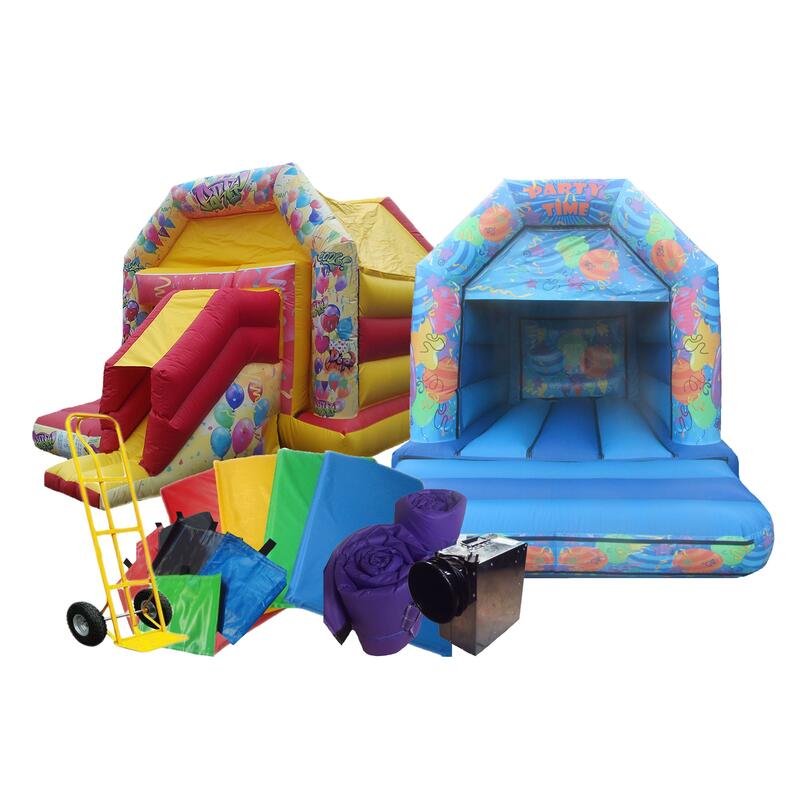 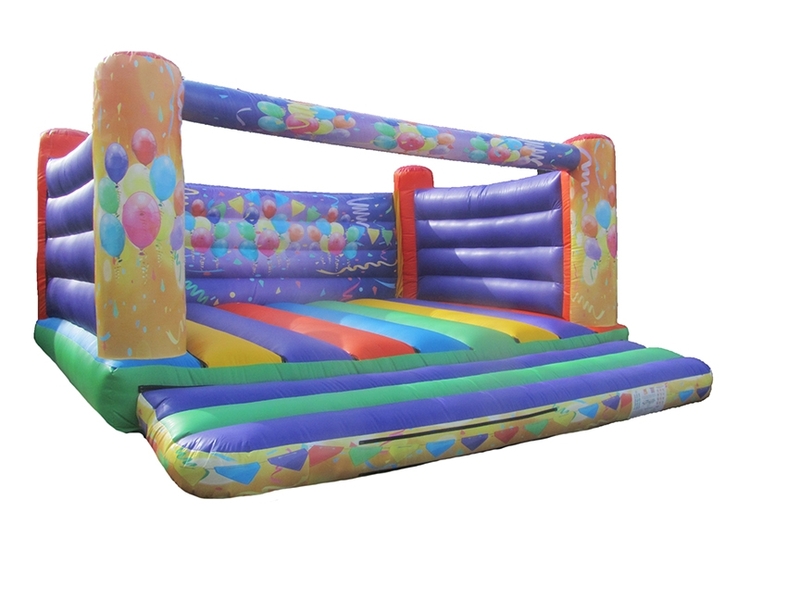 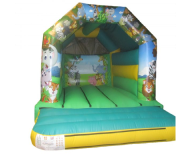 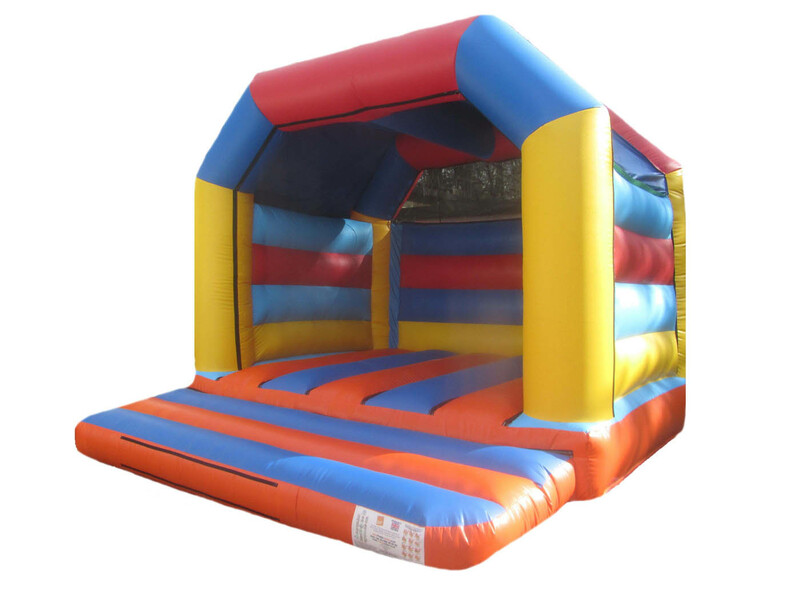 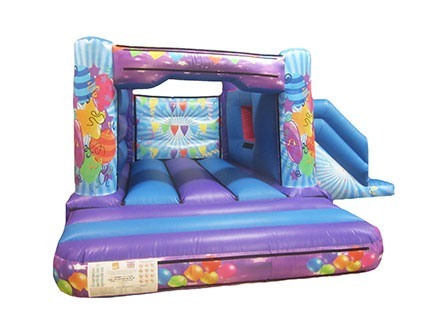 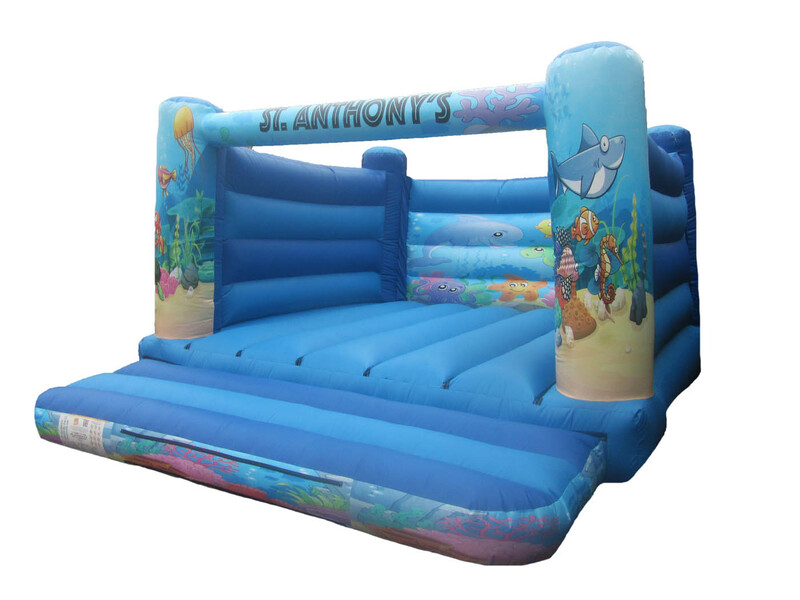 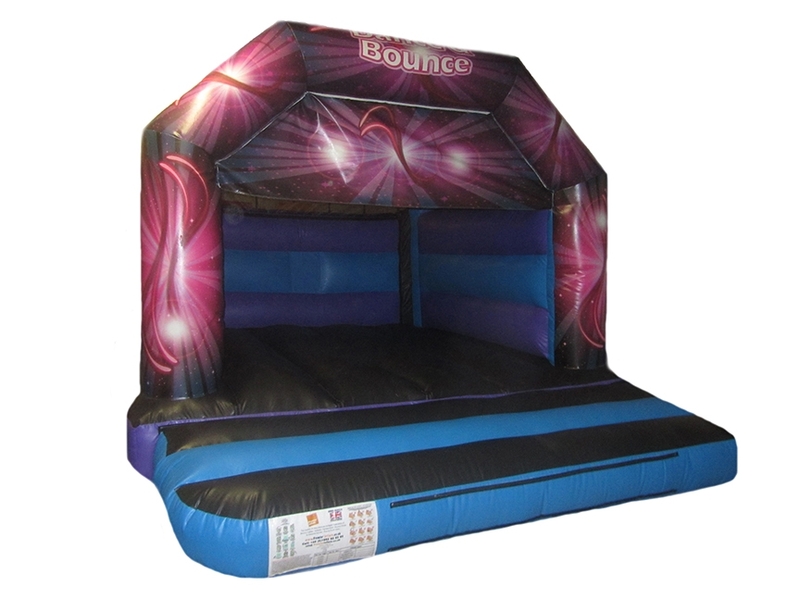 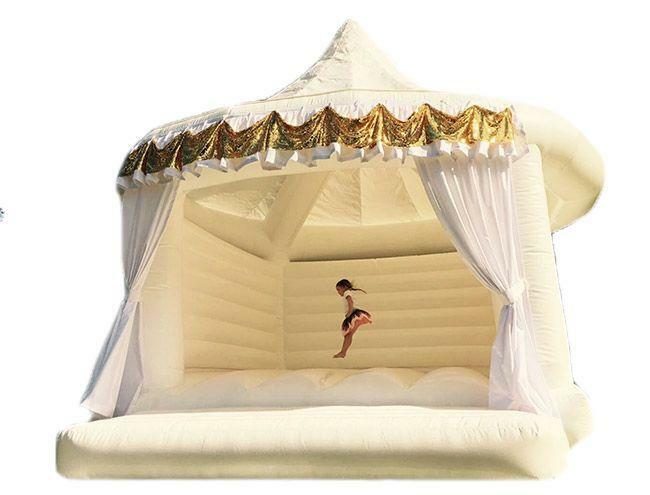 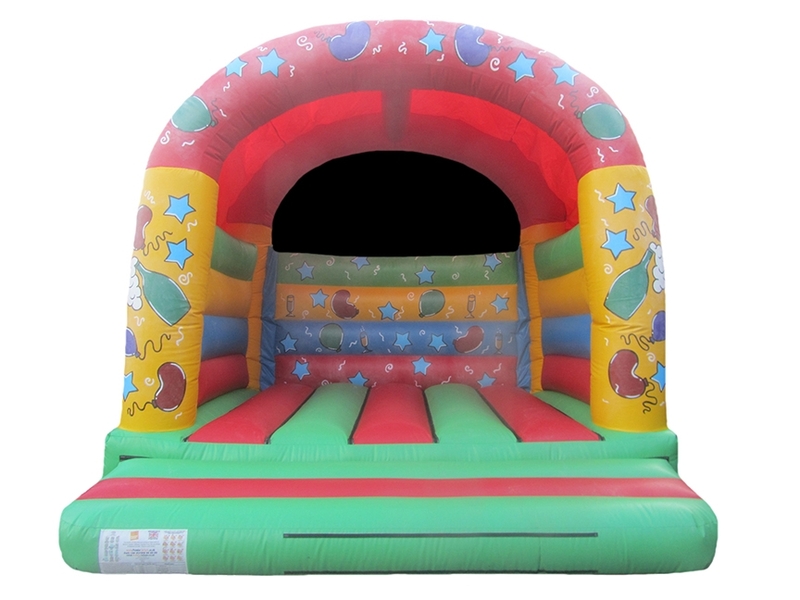 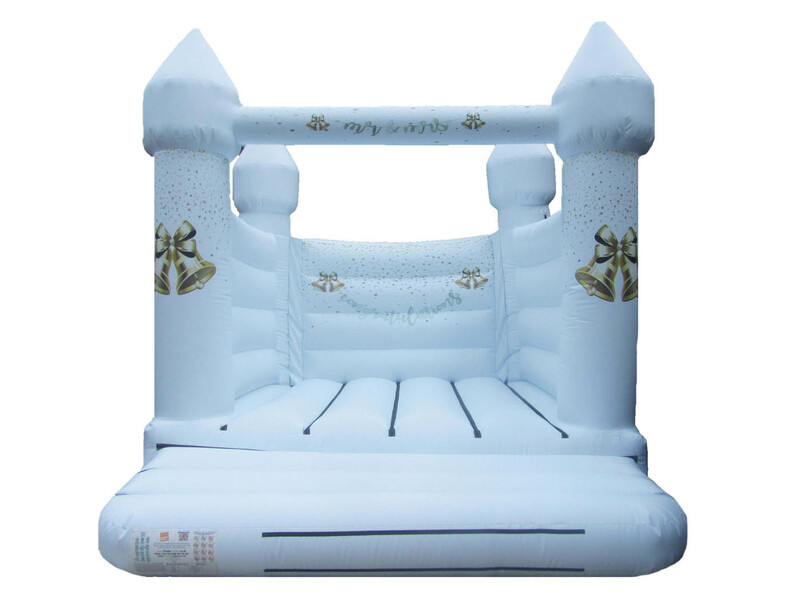 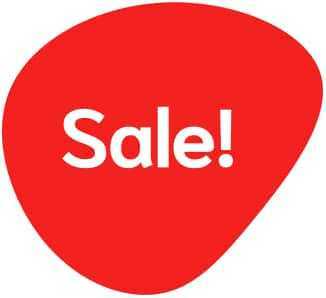 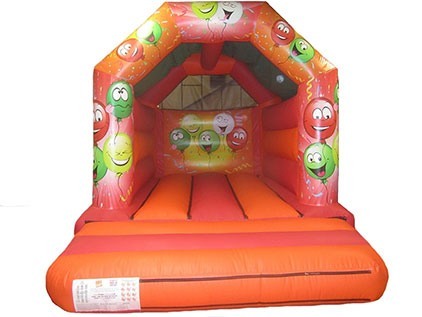 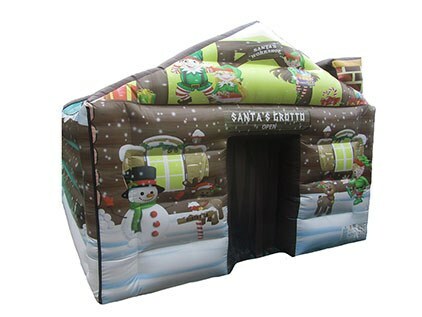 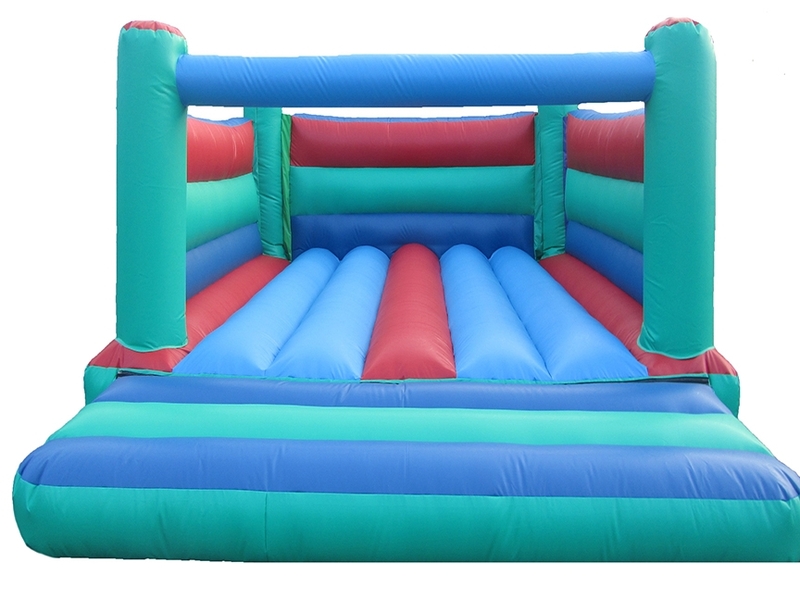 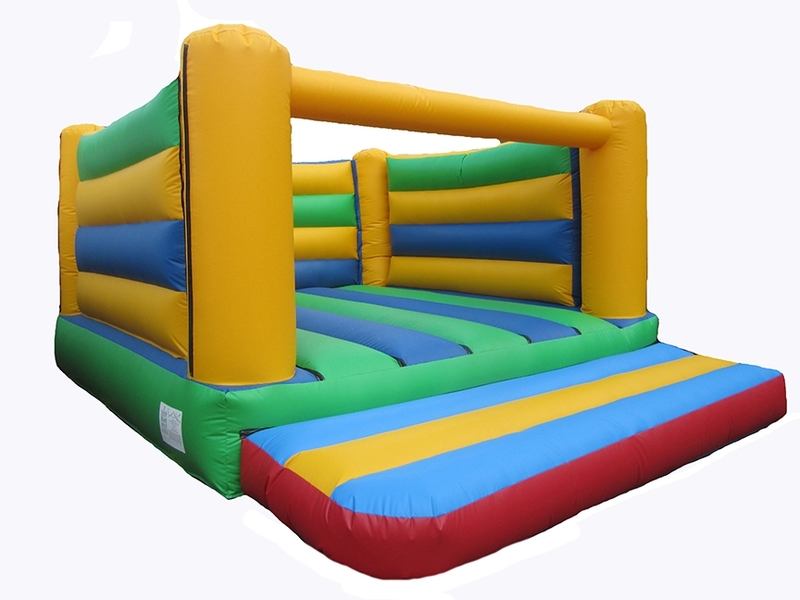 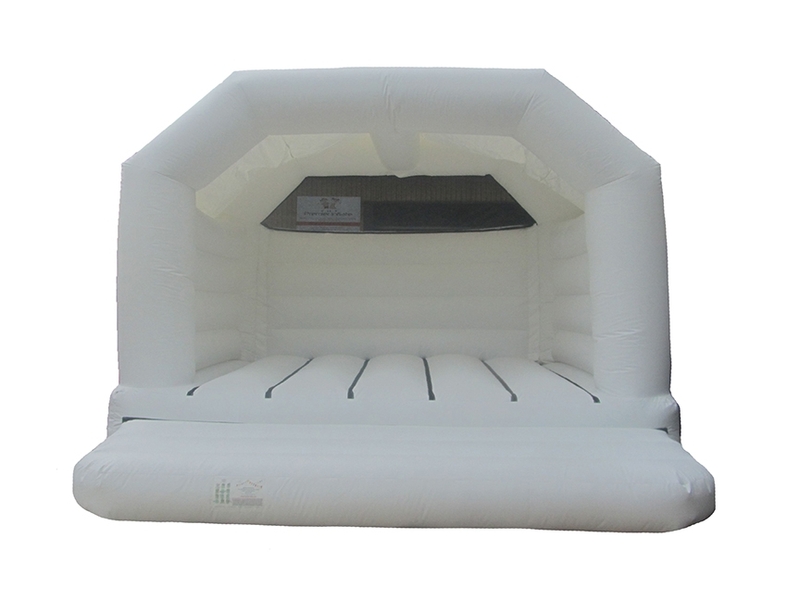 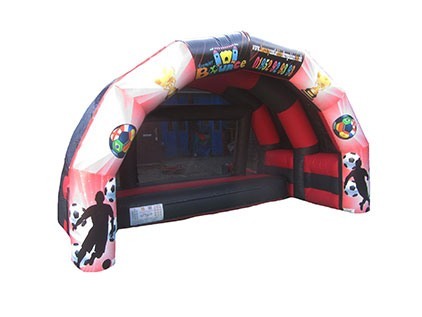 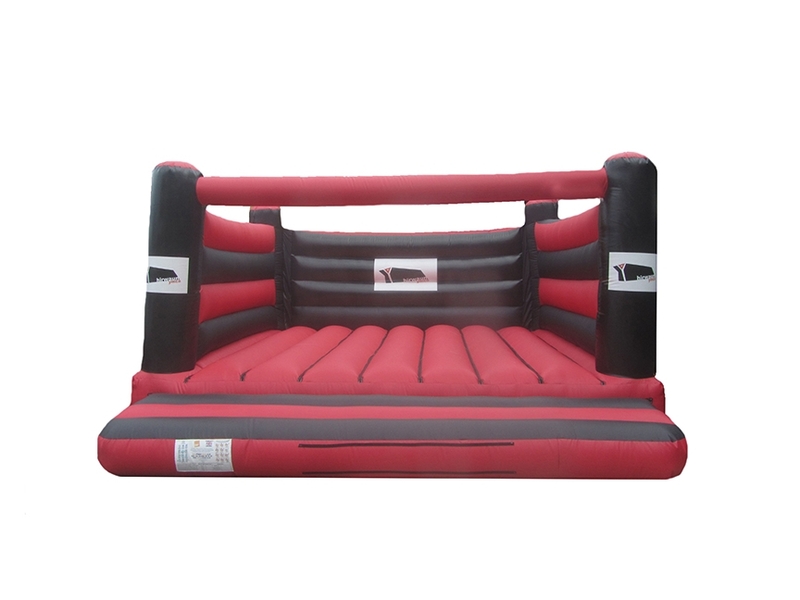 We have a vast range of Adult Bouncy Castles for Sale here at Premier Inflate. 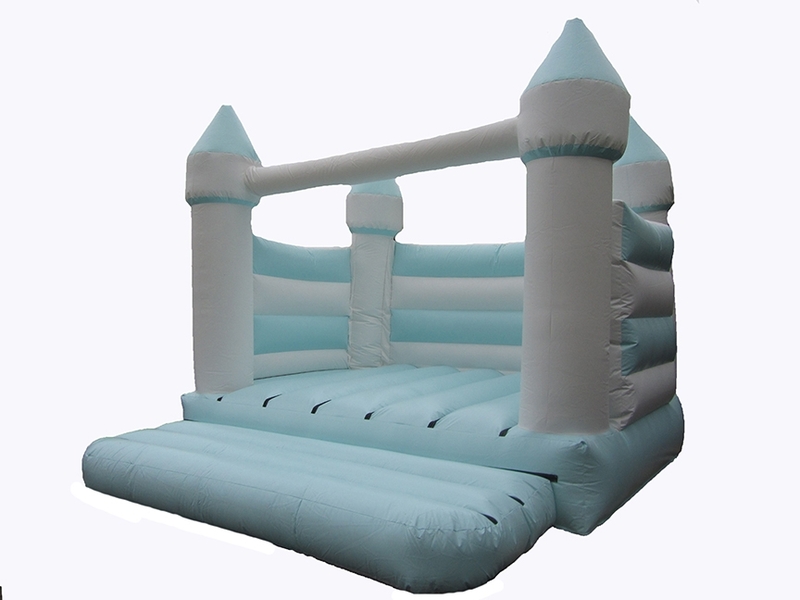 We manufacture our Adult Bouncy Castles right here in the UK, so there’s no question about quality. 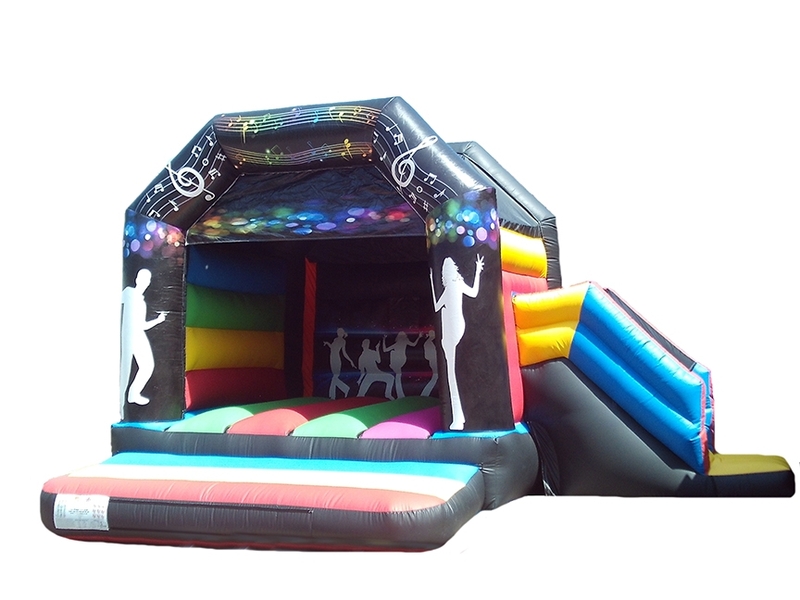 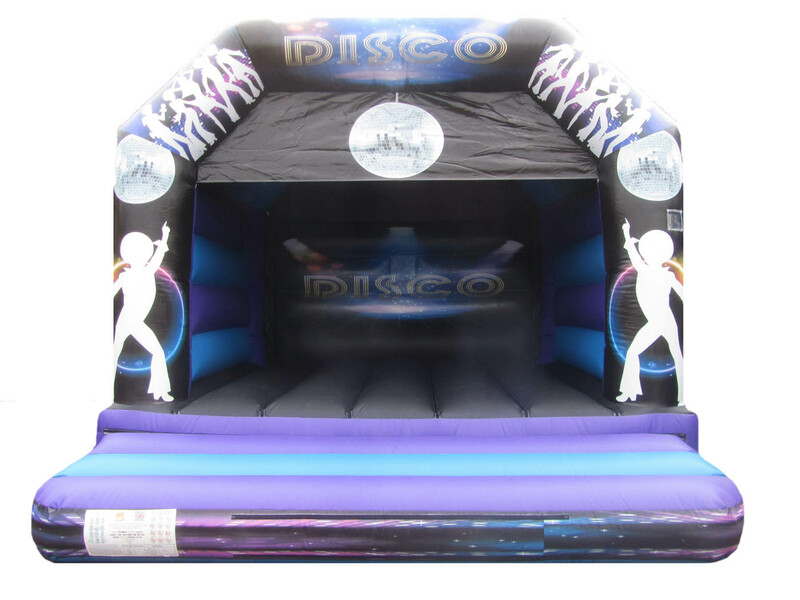 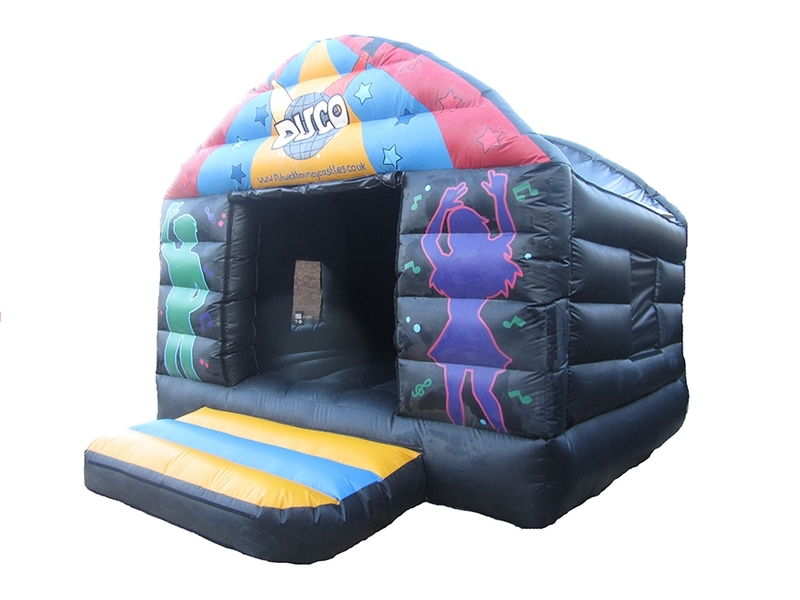 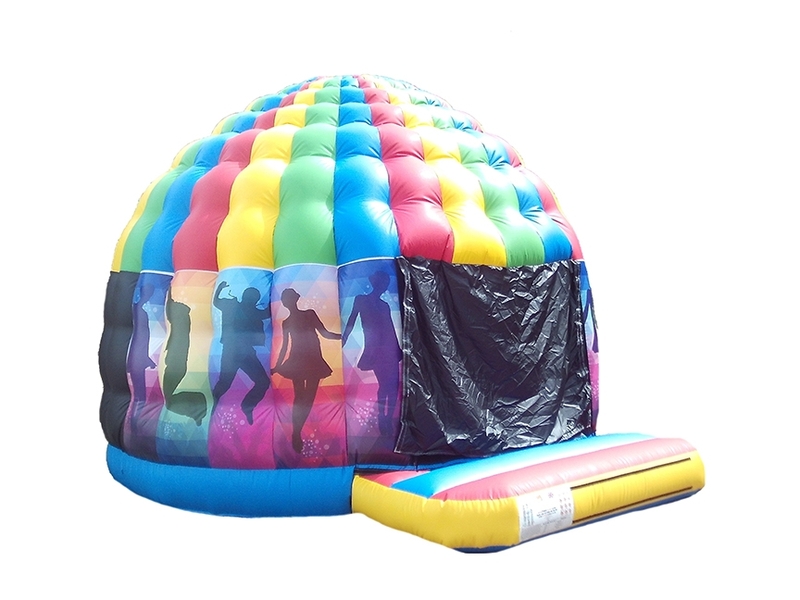 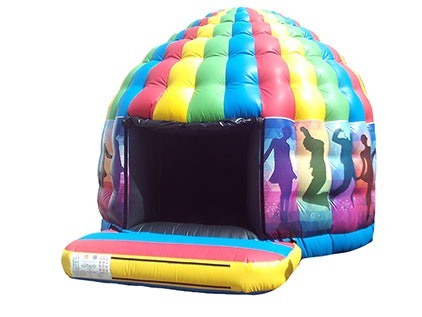 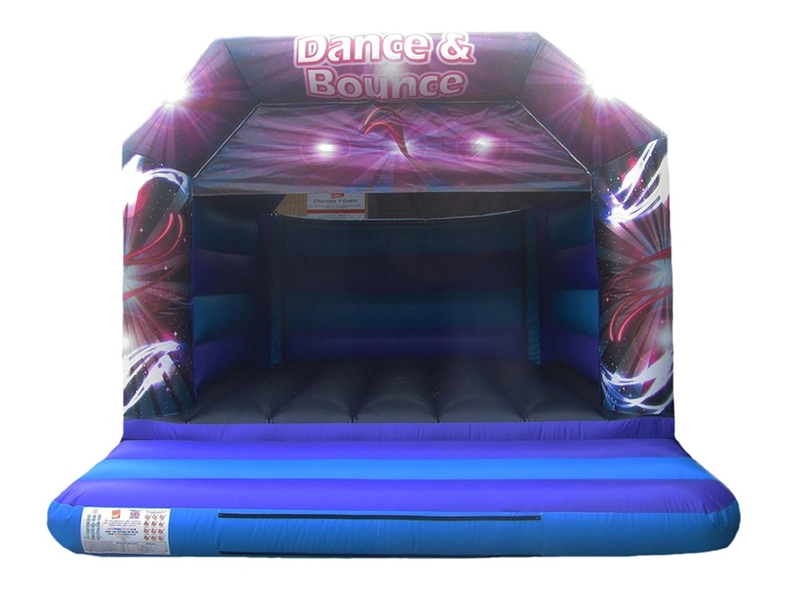 We have a range of adult bouncy castles in a variety of different shapes and sizes, including standard, disco dome and four pillar styles. 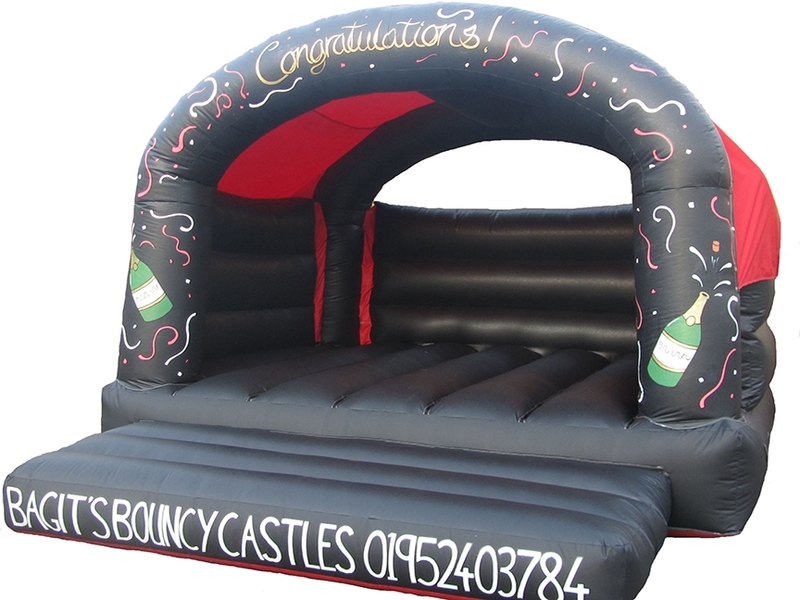 All of adult bouncy castles come with reinforced webbed beds at no extra charge, making them more robust. 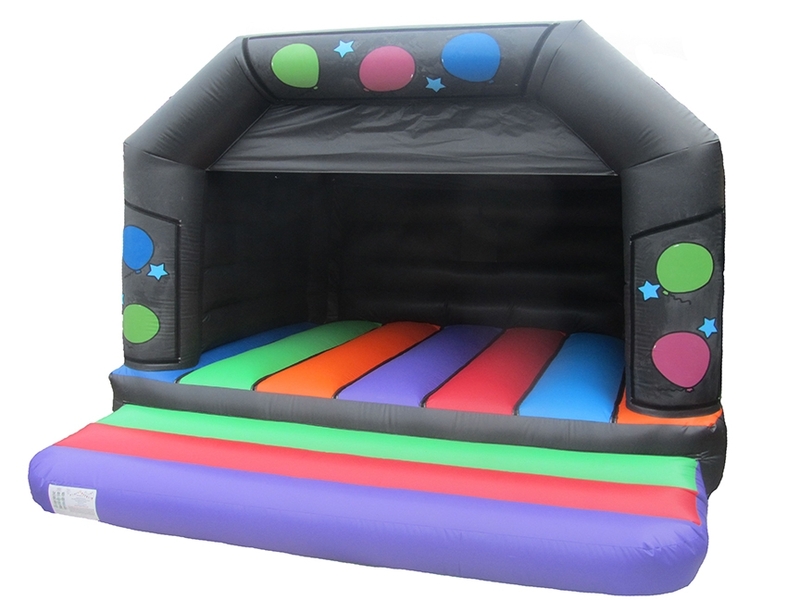 Some also include a built in rain cover (check each bouncy castle for more details). 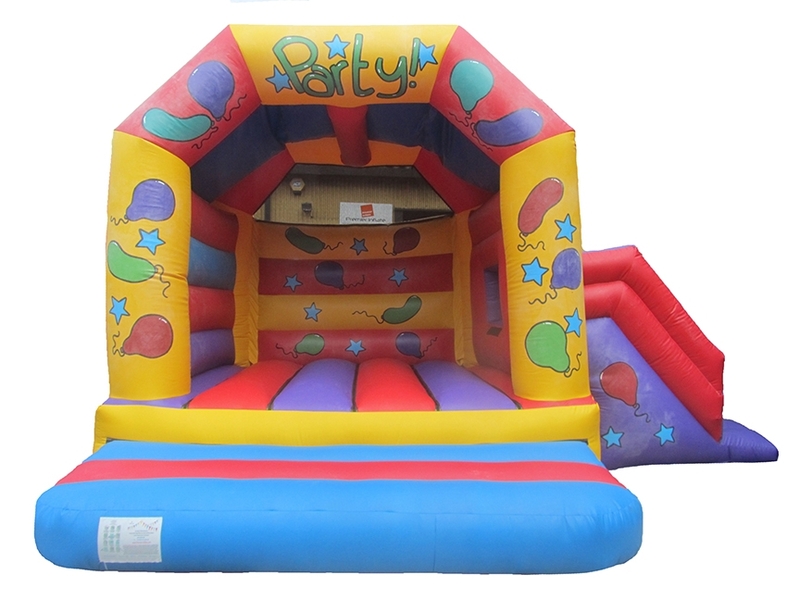 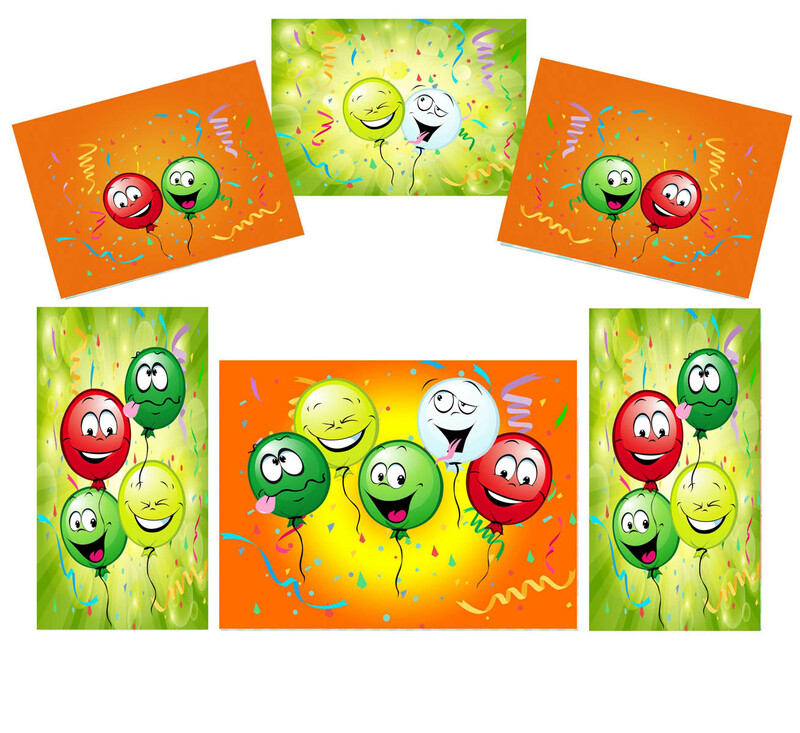 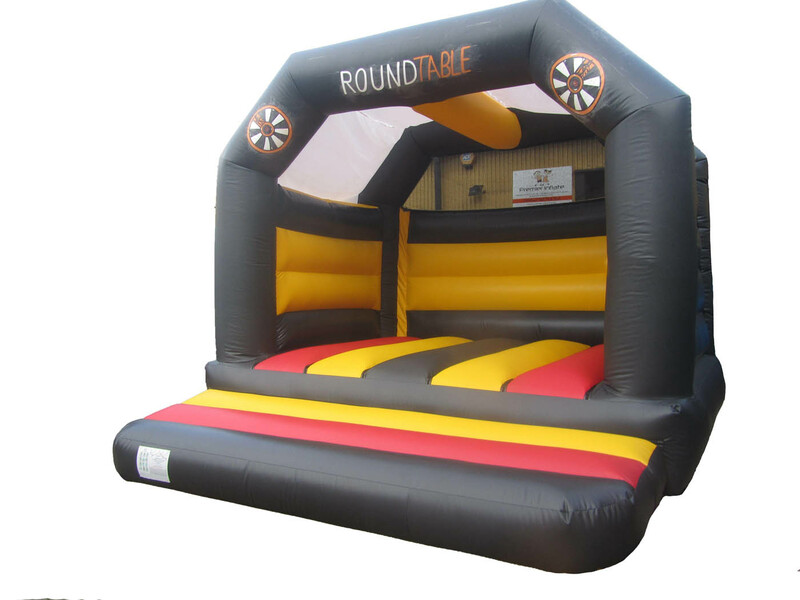 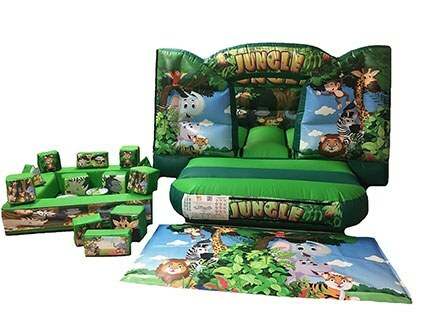 Our bouncy Castles for adults are ideal for opening up your market base and are great for events such as birthday parties, weddings and so much more, we’ve a huge range available of inflatable fun for adults to choose from. 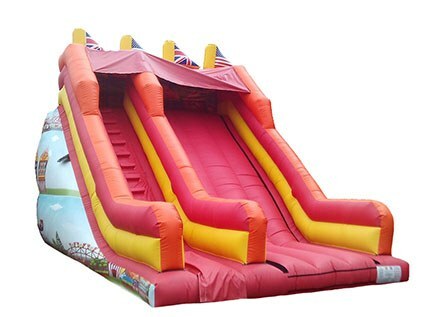 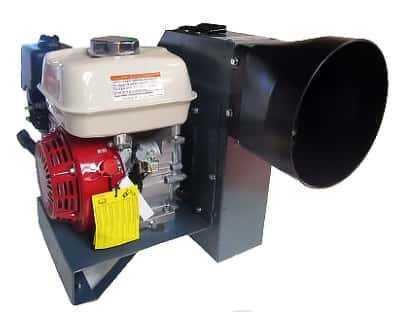 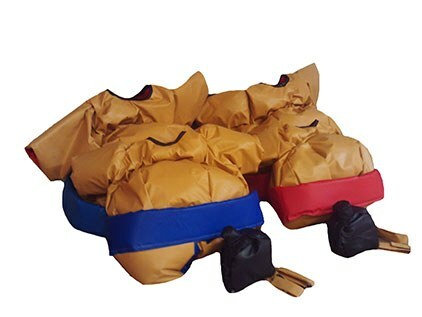 Though the larger size makes them ideal for adults to use, they are suitable for children too. 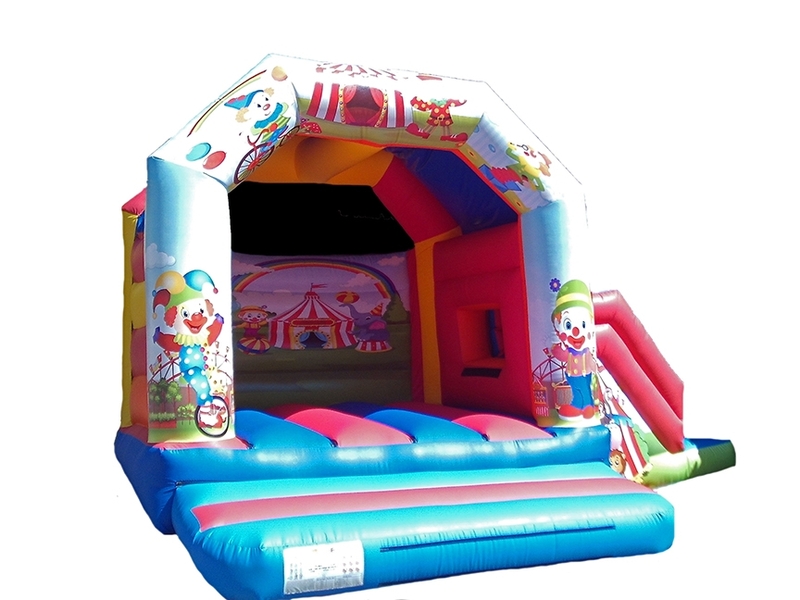 If you have any questions about our bouncy castles and inflatables range, please don’t hesitate to contacts us.